You can also press the 'A' key as well. As you can see from above, that Vanilla already knows what type of "Types" that you currently have in your list. 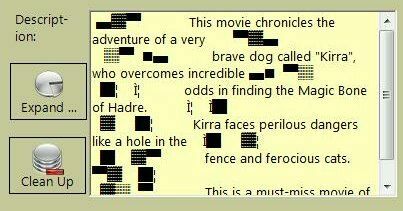 At this point, we can just select Movie from the Menu. 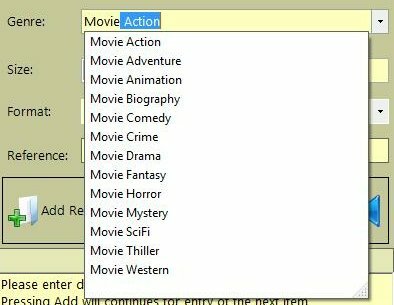 If you wanted to add a new Type, just type it in, and when you go to enter the next item, your new "Type" will be automatically selectable. 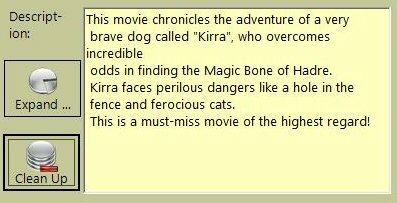 All you need to do is join up the paragraphs, and away you go! Clean Up - Does the same as "Clean Up" in Path #1. 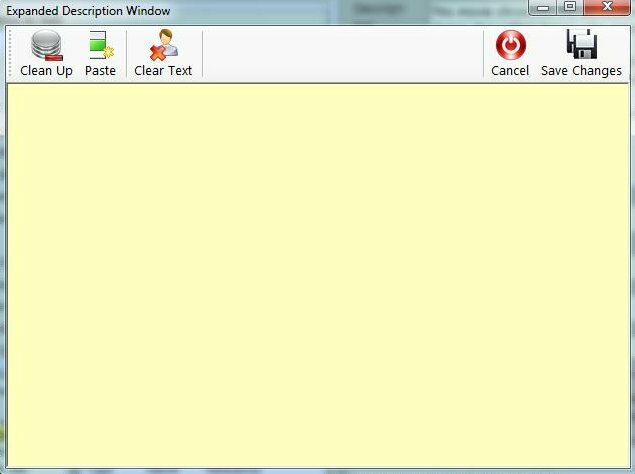 Paste - Pastes the current contents of the Clipboard to the Description. 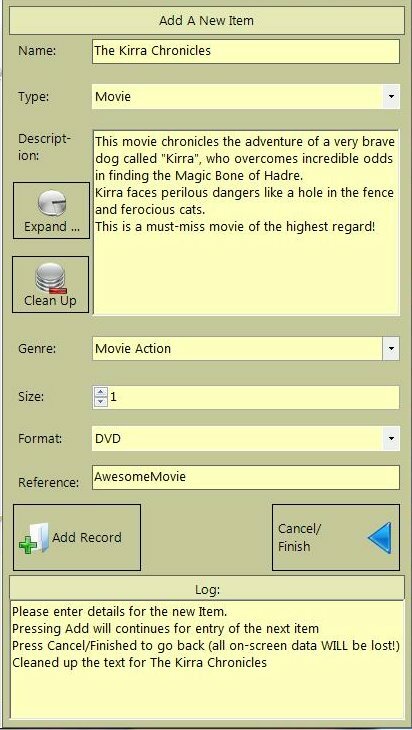 Save Changes - Saves what you've added to the window, and returns you to the Add Record Screen. 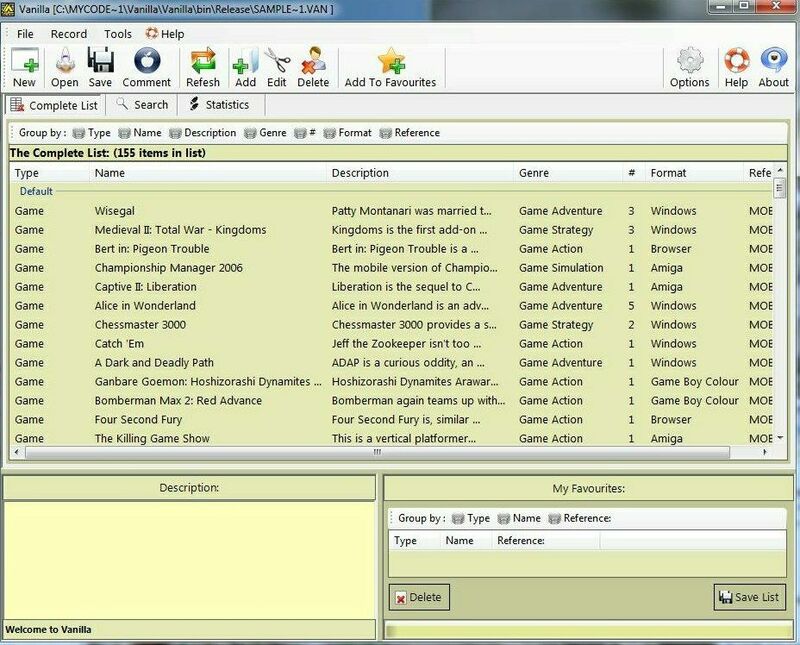 You can use size to represent different data, for example, the Number of physical discs a certain Game encompasses, or you can use Size to specify a file size of a particular movie (for example, 700). For our example, lets stick with it being 1 Disk in size. 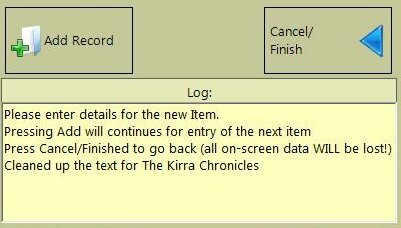 Press the "Add Record" to add the our item (The Kirra Chronicles), or press the "Cancel/Finish" button to go back and NOT add the item. . 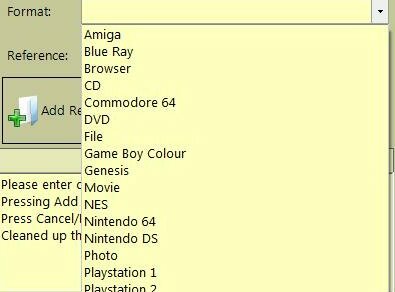 The Log will tell you the name of the item you added, with the Reference in Brackets (makes it easy to keep track of what the next Reference number should be). Once the "Add Record" button is pressed, the panel will clear, so you can start entering a new item. 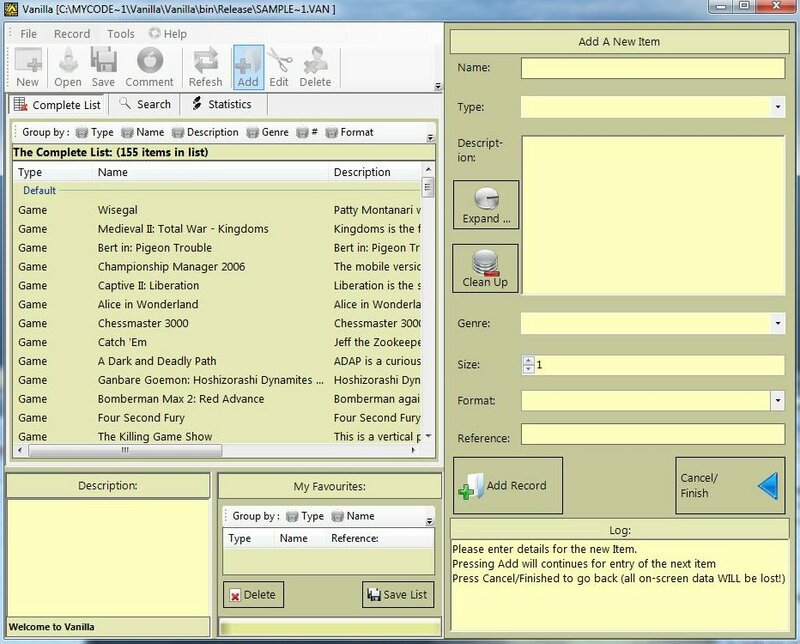 If you added an new Types, Formats, or Genres, then the pull down lists will have any new data added to them.